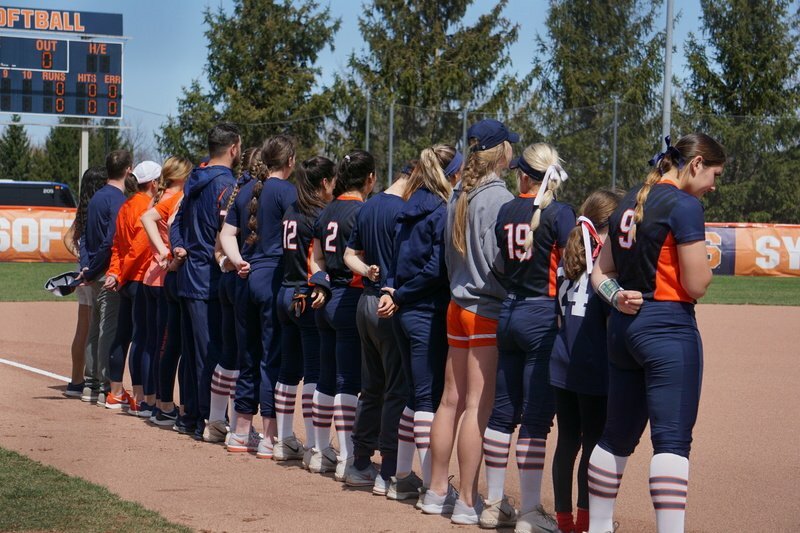 Syracuse's non-conference schedule for the 2019-20 season is already coming into focus. 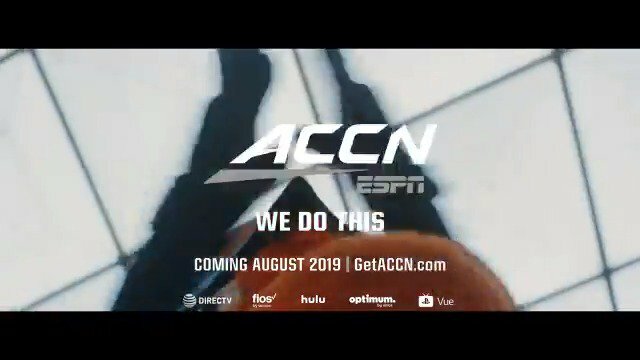 ESPN and the ACC bring you @ACCNetwork - Watch the Orange all year long, and catch all of the conference action on the new home of the ACC. Visit https://t.co/3LD2ufLGBg to learn more. 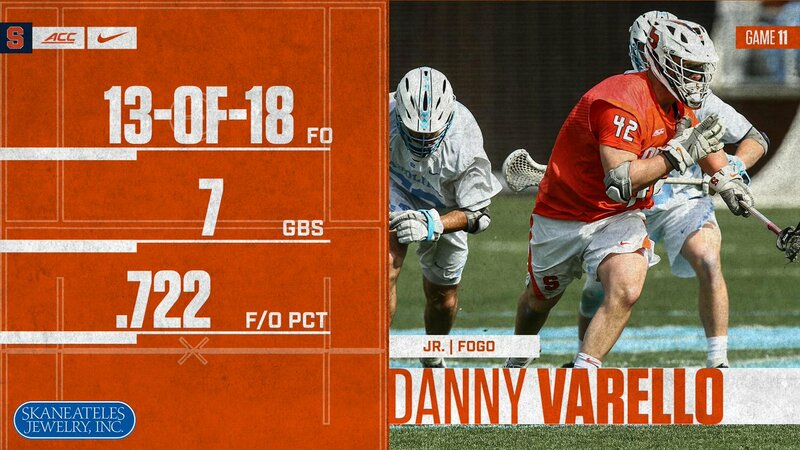 Danny Varello owned the X against Carolina. He's the Skanteateles Jewelry Player of the Game. @CuseMLAX closes its regular season against Navy on Saturday. This is well stated. Chet was a legend. I loved our conversations on air and off. He will be missed. Chet Coppock’s death from a car accident is as tragic as it is stunning. A Chicago sports media giant, Chet paved the way many of us were fortunate to follow. Outspoken. Audacious. Authentic. He could be cantankerous but always good to me. He deserved a better wrap-up. RIP, Chet.